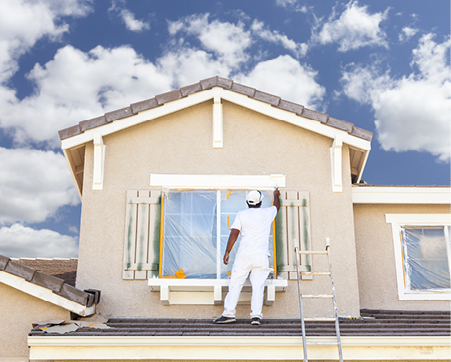 Our painting services cover both residential and commercial properties. We repair damp and mould issues, cracked and peeling walls, remove wallpaper, apply feature walls, spray paint kitchen cupboards and even bathroom tiles. 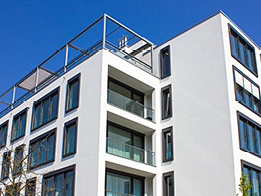 We also offer lead paint removal, power washing, gutter and window cleaning, bag rendering, waterproofing, rust proofing, colour styling and project management for private and strata buildings. 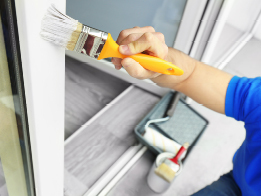 We specialise in interior and exterior painting services of houses, apartments and strata blocks. We are experts at a variety of painting services that cover all types of commercial premises including offices, restaurants and film sets. Getting the most suitable paint colours for a home is as much a science as it is an art. We understand that there are many people involved in maintaining strata properties. We specialise in interior and exterior painting of houses, apartments and strata blocks across Sydney. Painting houses is what love and we’ve been doing it for the past 20 years! Our unmatched quality and stunning results last, something that distinguishes us from other Sydney painters. We believe in delivering the best services that exceed the expectations of our clients. We use the finest quality materials. 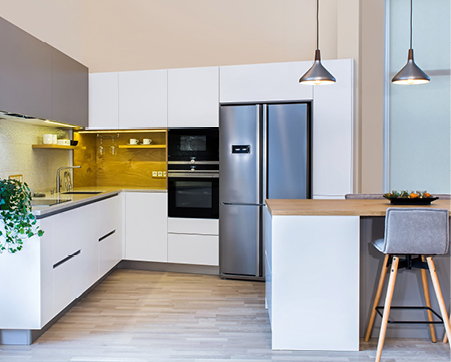 From exterior weathered paint to the colouring of your kitchen units, we take care of the smallest to the biggest challenges you put toward us and we are always available at your disposal. Our painters are experts at interior and exterior painting of commercial buildings including offices, warehouses, restaurants and film sets. We have painted a vast array of commercial projects from hair salons, cafes, restaurants, factories, motor mechanics, shopping centres, film sets such as The Biggest Loser, animal enclosures at Taronga Zoo and even the Sydney Aquarium. Choosing the right colour palette for the interior of your home can be challenging and for good reason. 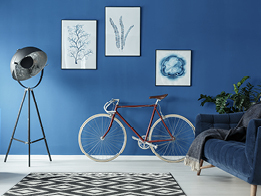 Getting the most suitable paint colours for a home is as much a science as it’s an art. We know how to choose the rights paint colours for every room, we’ve been mastering our skills for over 20 years. We work closely with strata managers, property managers, owner’s corporations and executive committees to achieve outstanding results with minimal disruption to tenants and residents. We have extensive experience painting strata buildings large and small including exteriors to interiors: foyers, stairwells and common areas. 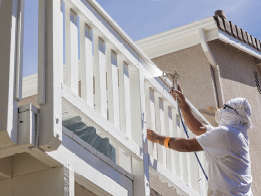 Our team of strata painters are professional and efficient and can tailor a programmed maintenance schedule to keep your building well maintained year-round.We have all the equipment to paint high-rise buildings including swing stages, scaffolds and boom lifts. We are also expert at removing graffiti if required.